No one wants to lend out to someone who does not seem to be capable of saving money or paying debts. Your financial situation is very important in getting your application approved. Though you may have other debts or a mortgage, showing that you are not defaulting and you have some savings in the bank will prove that you are still capable of making those car payments. Everyone dreams of that expensive sports car but you have to also be realistic. Is it going to be way too expensive for your budget and what you are currently earning? After all, a lender will not approve anything that you can obviously not afford. You do not want to end up in debt either for a car that will take you ages to pay for. The bank or lender will not give you access to money without any collateral. 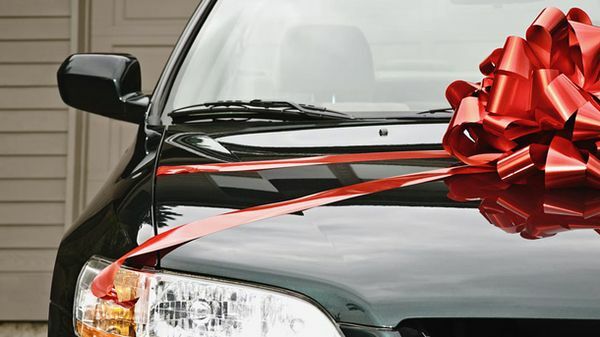 You might end up being offered a secured loan, which uses the car as the security. However, once you default, you can also say goodbye to the car when they repossess it. It becomes trickier when you are a first-time borrower. A good way to get approval is to find someone who can guarantee the loan on your behalf. This way, the lenders have peace of mind and they will be willing to lend the money for the car. Don’t go for the first loan that gets offered to you without looking around. Do your research on the rates and the terms that are available out there, in order to choose the best one. Thankfully, you can get a lot of this information on our website as well. Make sure you do an in-depth study, including the infamous fine print. However, do not apply until you are sure that you have found the right one. Any rejection can show up in a credit check and can damage your chances of approval. Before you even apply, have a look at what the lenders will discover when they check your background. Get a copy of your credit history through a credit-reporting agency and make sure there are no mistakes, incorrect reports or outdated records. These things can be fixed before the bank or the lender even has a look at it. This way, you will not end up getting an undeserved rejection. By being prepared, you not only increase your chances of approval, but you might also unlock great deals or offers that might be available to you. Lenders or banks will be more willing to be generous with you when you show that you are deserving and you have done your homework.